Use for chronic deficiencies of Yin causing dry cough, dry throat and dry nasal passages. 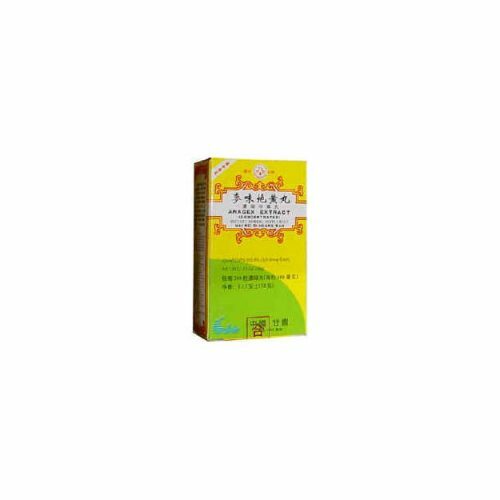 This formula is primarily for lung Yin deficiency due to an underlying kidney yin deficiency. 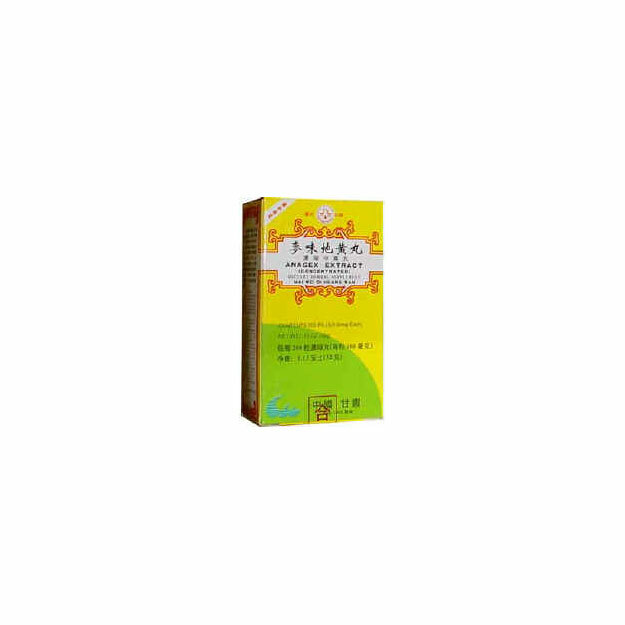 Moistens the lung, treat Deficient Lung Yin or Deficient Kidney Yin, strengthen Kidney Qi. Use for chronic deficiencies of Yin causing dry cough, dry throat and dry nasal passages. Secondary symptoms may include dizziness, ringing of the ears or palpitation. Applicable in chronic dry cough due to tuberculosis, HIV infections, diabetes, smoking, and deficiency asthma. Chronic cough due to Deficient Kidney Yin with symptoms of dry cough, lumbago, dizziness, vertigo, tinnitus, deafness, night sweats, thirst.